Whomp whomp. 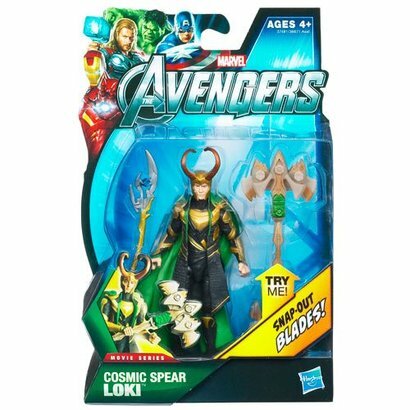 There're no Cosmic Spear Lokis for sale. Like the likeness, would like to see better accessories. Still good overall figure, fair representation.